Apple plans to unveil a subscription news service—a service that publishers are balking at. We've been waiting for Apple to announce a spring event this year, as the company often makes at least one major announcement before its Worldwide Developers Conference in the summer. According to BuzzFeed’s John Paczkowski, we could be hearing about a spring event soon. 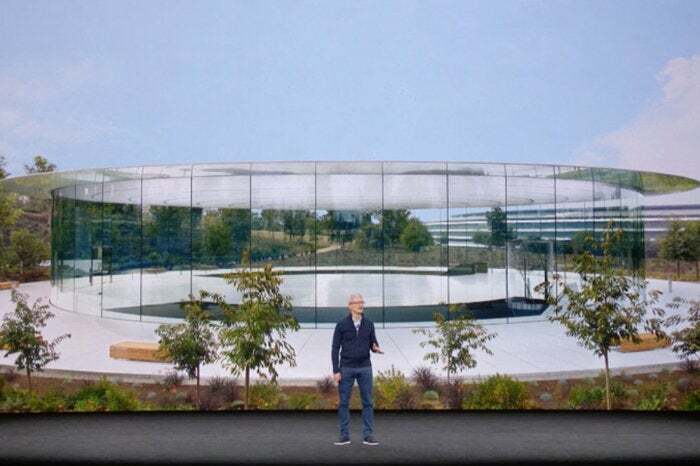 Paczkowski reports that Apple is working on an event for March 25, which will be held at the company’s Steve Jobs Theater at Apple Park.